With the Divison 1 and Division 3 NCAA National Championships kicking off this Saturday at the University Of Wisconsin-Madison and Wisconsin-Oshkosh, let us take a look into former Illinois preps that qualified to take part in the meet that every college athlete dreams to be part of in nationals. 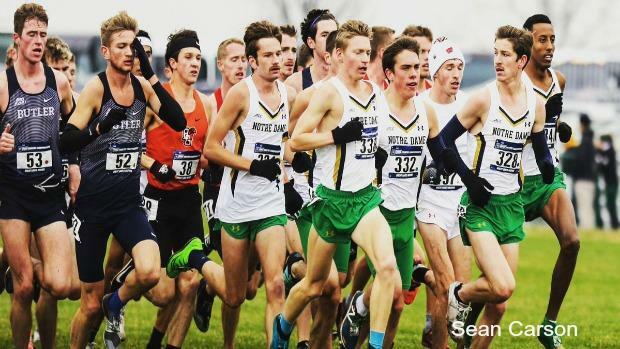 Some runners on this list may not run at nationals due to their team qualifying, but they are included on this list if they raced on the national qualifying at regionals. Runners that qualified with their team have not technically become a national qualifier yet so their stats will represent that.